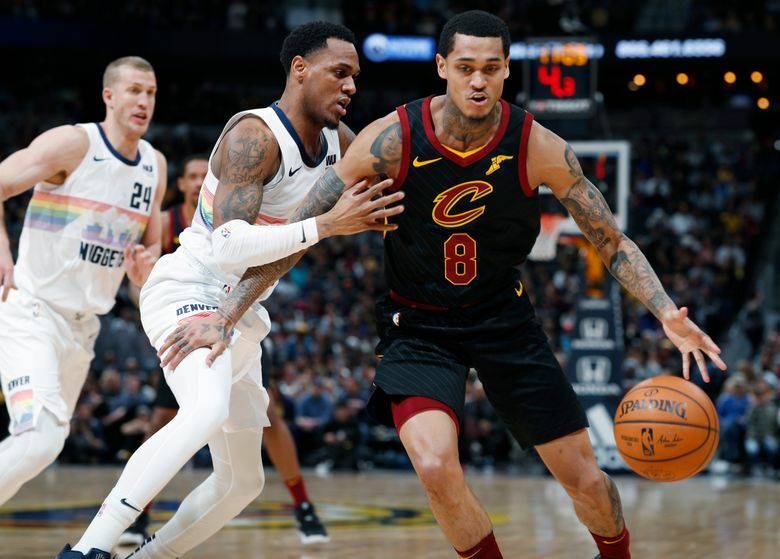 DENVER (AP) — Monte Morris restored his long-range jumper to mint condition. The Great Spearmint Gum Wrapper Experiment worked. 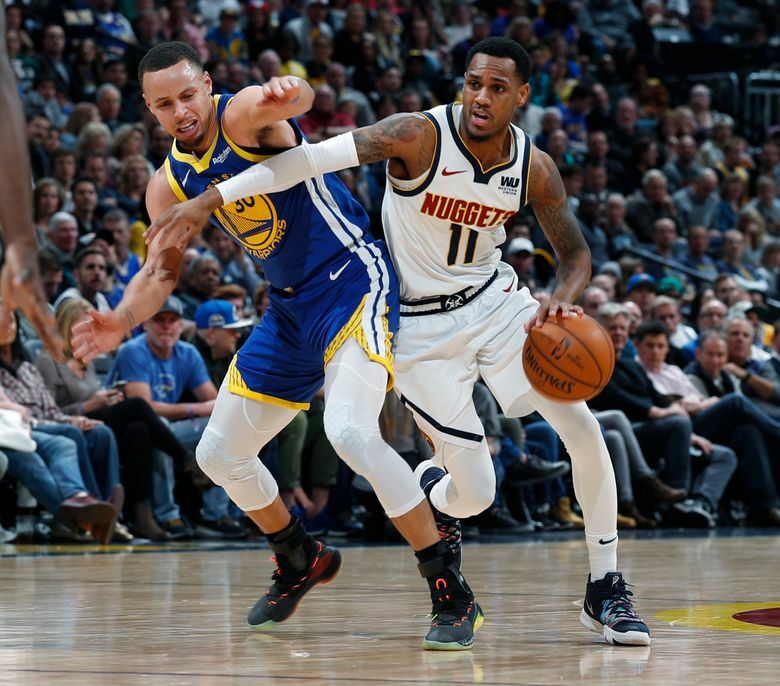 Last summer, the Denver Nuggets backup point guard went through shooting drills with a wrapper from a stick of gum — mostly spearmint, he said — wedged between his thumb and index finger on his guide hand. It was a way to find a more reliable release. Now, there’s no bursting his bubble. 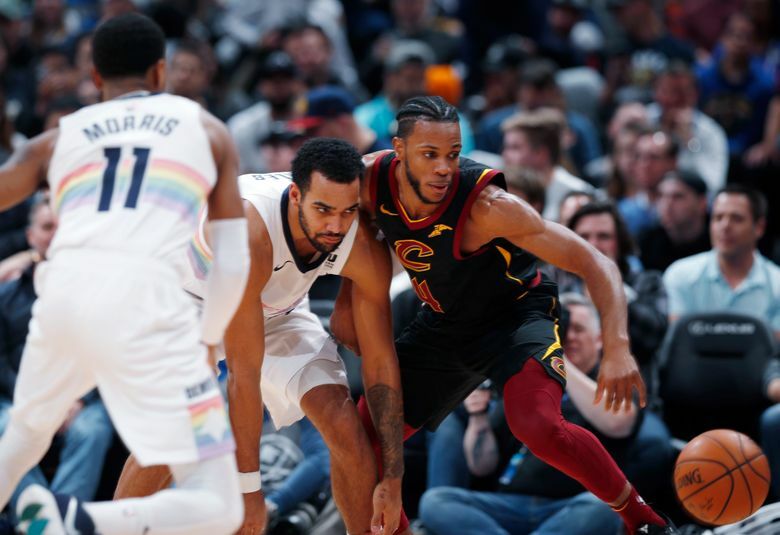 Morris is shooting 42.9 percent from 3-point range for a Nuggets team that’s challenging Golden State for the top spot in the Western Conference. A 2017 second-round pick by Denver, Morris was signed to a two-way contract last season. He spent most of his time with the Rio Grande Valley Vipers of the NBA G League, where he averaged 17.8 points and shot 33 percent from long range. He did play in three games for the Nuggets, for a grand total of 25 minutes. Heading into the summer, the team gave him a task: Work on his consistency from deep. He shot 38 percent from 3-point range during his Iowa State days. He was gung-ho — or gum-ho, in this particular case. So Morris retreated into the gym for two sessions a day, spending nearly three hours shooting in the morning and one more at night. He was assisted by director of player development John Beckett and another Nuggets staffer, former NBA player Stephen Graham. The gum-wrapper drill was a way to get Morris’ hand more to the side of the basketball. He would grab a stick of gum and tuck the foil in place along his left hand. Then, he’d hoist shot after shot. 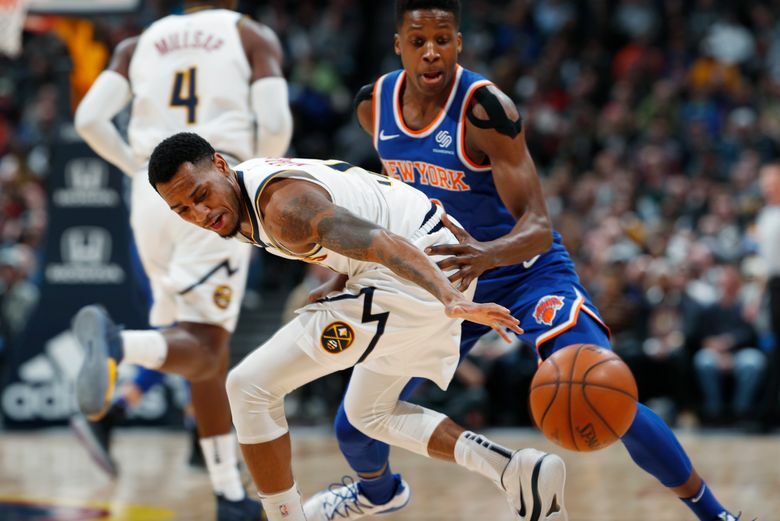 He’s averaging 9.9 points and 24 minutes a game for a deep Nuggets team. Not only that, he’s protecting the basketball. He has had six games where he’s had at least six assists and no turnovers. He’s not the only one who augmented his shot over the summer. Guard Malik Beasley altered the arc on his jumper along with improving his balance. He’s found his rhythm, too, shooting 42 percent from long range. His role, though, could soon be dwindling as Isaiah Thomas inches closer to a return from hip surgery. Morris insisted he doesn’t mind. There’s always someone stepping in to take some of the load off big man Nikola Jokic and point guard Jamal Murray. Although sidelined, Thomas has been a confidante for Morris. They hang out. They talk. They discuss hoops strategy. “It’s more of a brotherhood, just pulling for one another,” Morris said. “He’s happy for me right now, how I’m playing. I look up to him a lot, not just because he’s at my position but what he’s been through. We’re looking forward to having him back. Everyone knows what he brings to the table.